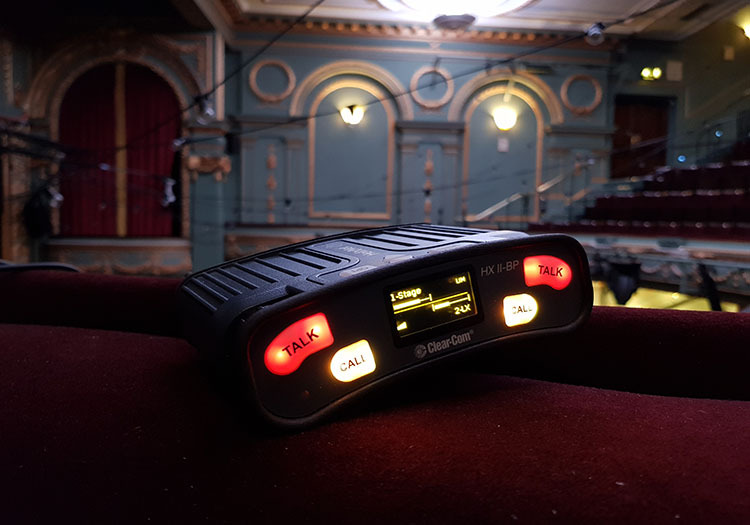 The refurbishment includes essential upgrades to the technical infrastructure, now such a vital part of staging contemporary productions. Project-managed by Richard Kiernan (Property Director of Nederlander Theatres (Aldwych) Ltd) and led by Technical Consultant / System Designer David Stone of DJS Technical, on reopening the theatre will boast the very latest in comms technology – a sophisticated Clear-Com HelixNet / LQ system supplied by Autograph Sales & Installations. With the V4 software, LQ integrates seamlessly with HelixNet to provide all the expansion and interfaces needed to facilitate the largest production comms systems. 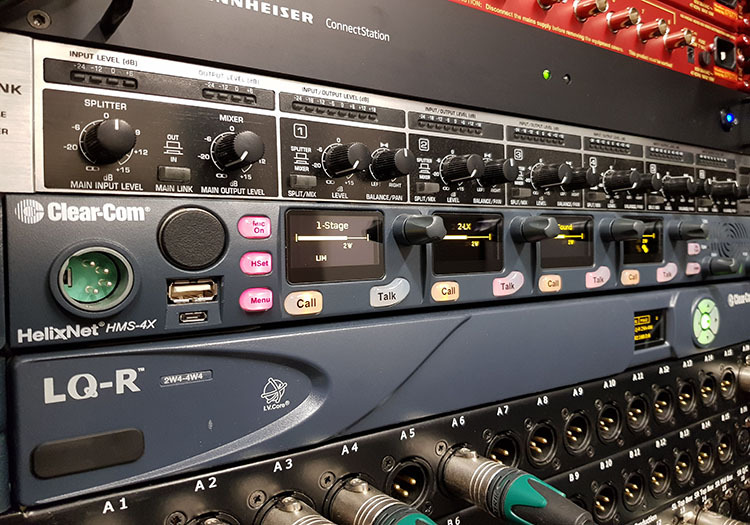 Any XLR3 or RJ45 socket in the building can be routed to an LQ interface, so analogue and four-wire systems can be added into HelixNet extremely simply with a few configuration changes from the web interface. With four 2W (two-wire) and four 4W (four-wire) ports, the system can take standard analogue PL systems, wireless systems and radio basestations without any additional hardware and everything is talking in minutes.